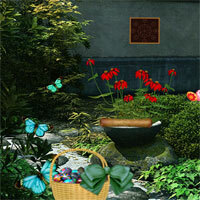 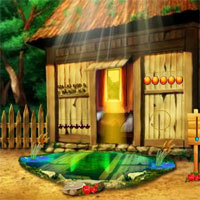 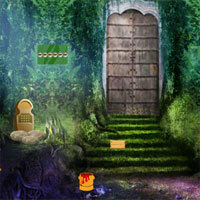 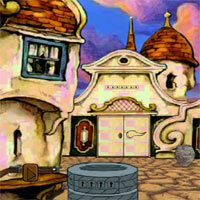 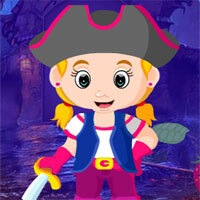 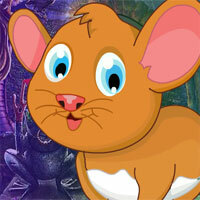 Play Puzzle Room Escape-28 and more free online new best games only on Games2Rule. 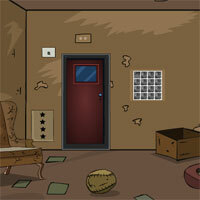 GAME INSTRUCTION Puzzle Room Escape - 28 is Twenty Eighth episode of Puzzle Room Escape point and click room escape game series from Games2rule. 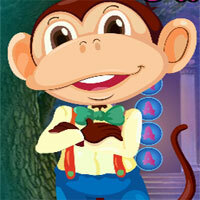 Are you good at solving Number Puzzles. 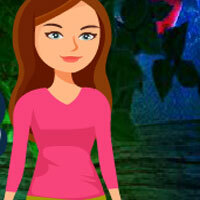 Oh yes really!! 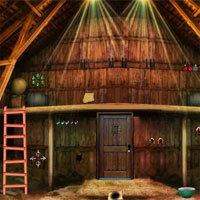 Solve the fresh number puzzles in the puzzle room and escape from the room smartly.Good luck and have fun!